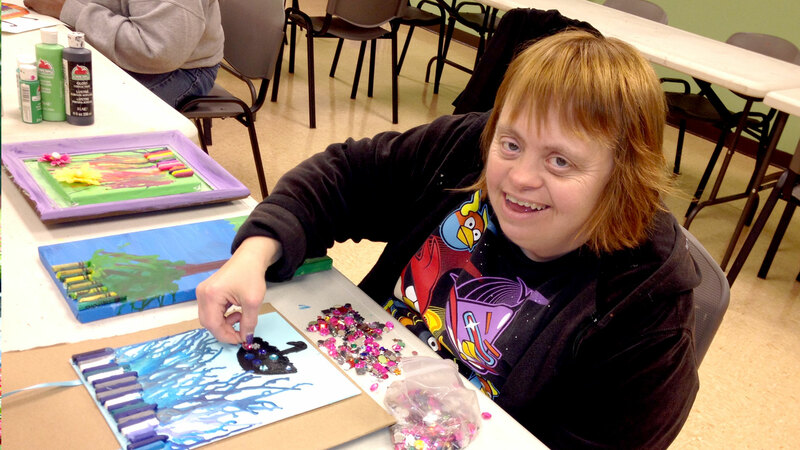 As a privately funded organization, we rely on the generosity of our donors to provide an independent, well-rounded life experience for the adults with intellectual disabilities that The Center serves. Volunteer opportunities are endless! Volunteer your time, talents or professional services. 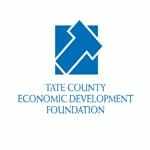 For volunteer information, contact Jenny Hurt by calling 662.366.6930 or emailing jhurt@baddour.org. 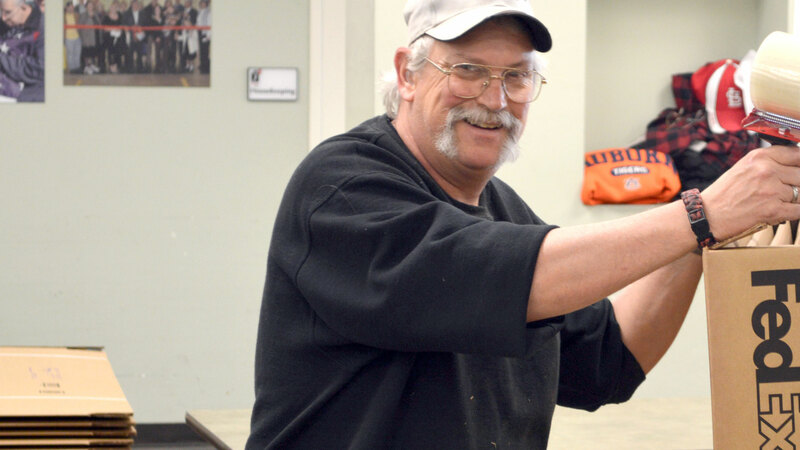 As a Guardian Angel, you can join The Baddour Center in our commitment to provide for the men and women we serve. We recognize Guardian Angels as donors who give monthly. Read more about sustaining the Baddour community with a convenient monthly donation. You will need this form to embark on your membership. 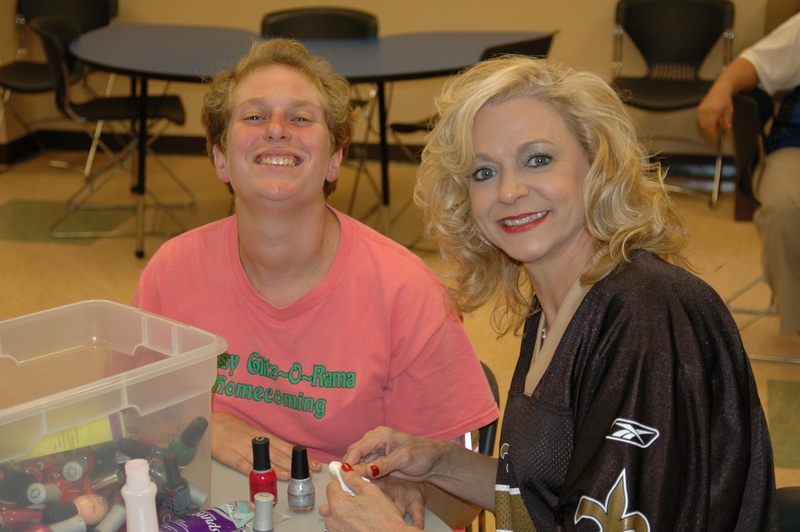 The Baddour Center has four special events throughout the year. First, we host Dancing For Our Stars, which is our very own version of Dancing with the Stars. Pairing local celebrities with professional dancers, each couple competes for $1 votes, which go directly to support the programs and services provided by Baddour. 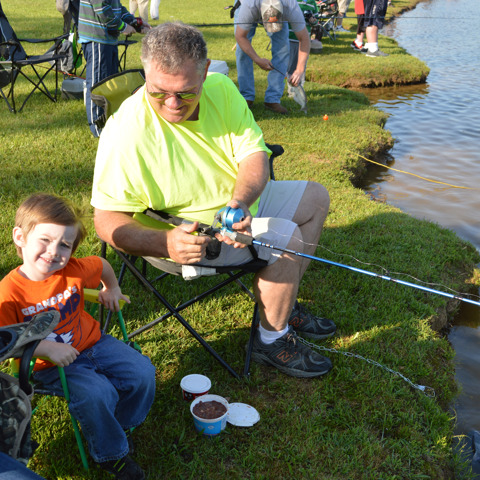 Second, we host the Youth Fishing Rodeo on our 120-acre campus. Kids 15 and younger, as well as adults with special needs, compete in five different age categories and have the opportunity to take home a "Most Fish Caught" trophy along with door prizes galore! **Due to inclement weather, our Youth Fishing Rodeo has been rescheduled for Saturday, June 2, 2018. We apologize for any inconvenience. Third, we host our annual Miracle Drive Golf Tournament. 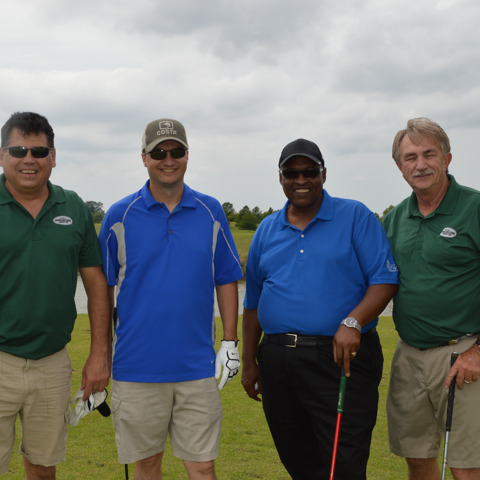 Golfers compete for a beach vacation, latest year model truck, and cash prizes. All proceeds support the men and women of The Baddour Center. 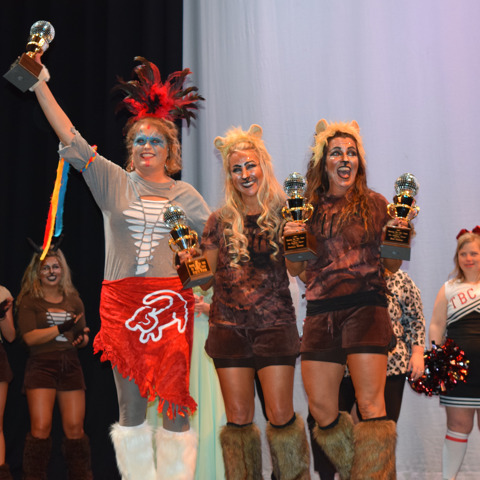 Lastly, we hold our largest fundraiser of the year, the Annual Fashion Show & Auction. For 37 years, more than 500 guests have attended this event and enjoyed lunch with live and silent auctions. Fashions are provided by prestigous local boutiques. Visit our online store or Baddour Garden Center. If you haven't been by, we truly are growing people with plants. You can always help by selecting The Baddour Center as your charity of choice on Amazon Smile and when shopping at Kroger. Need a birthday or Christmas gift? Give back to those in need! Honor your friends and loved ones with an honorarium or memorial. You can always give online, give us a call at 662.562.0100 ext. 229, or mail a check to P. O. Box 97, Senatobia, Mississippi, 38668. We appreciate your generosity!